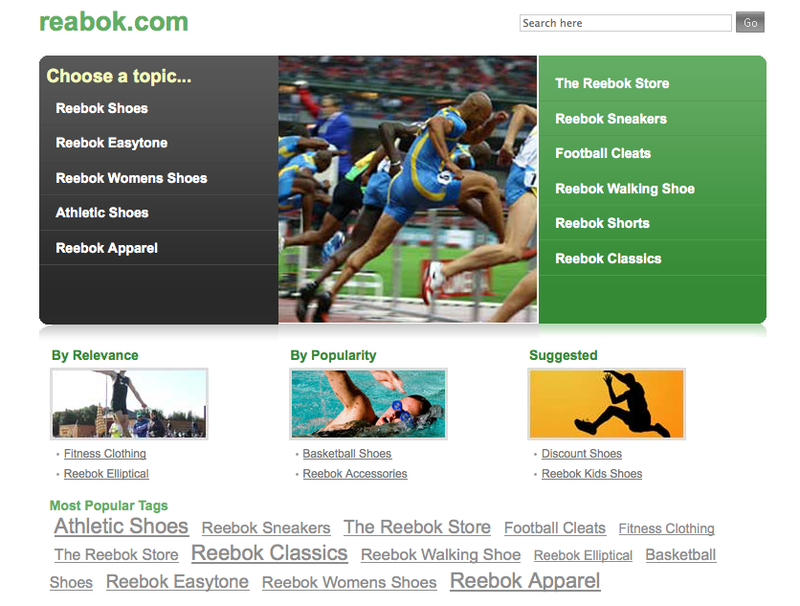 As former counsel for Reebok, my eye caught on “reabok.com”; it was a clear typosquat. I looked more carefully at the list of domain names in dispute and it wasn’t the only typosquat or cybersquat: belis.com, daffy.com, epsun.com, fivebars.com, gunit.com, helmsley.com, livs.com, mascaron.com, oncologics.com, pirreli.com, profesia.com, reabok.com, remolacha.com, satz.com, sunlet.com, vespas.com, vitallium.com, zire.com, and redroof.org. I got a bit of the heebie jeebies because in the case being reported, the owner of these domain names wasn’t the defendant but was instead the plaintiff. Plaintiff Warren Weitzman owned the domain names for purposes of “domain monitization and as such collects domain names for the purpose of turning Internet traffic into monetary gain through the use of click through traffic,” according to his complaint. Weitzman alleged that the defendant, Lead Networks Domains Pvt., Ltd., an Indian corporation with a primary place of business in Mumbai, India, “has taken control of each of the subject domain names by effectively re-titling the subject domains as if they were owned by Lead Networks.” Weitzman brought claims under the Anticybersquatting Consumer Protection Act, for tortious interference with contractual relationship, and for conversion. Lead Networks defaulted, which meant that the court had to determine only whether Weitzman properly stated a claim for relief under the ACPA. The uncomfortable part is that to state a claim under the ACPA, one has to own a trademark. 15 U.S.C. §1125(d) (“A person shall be liable in a civil action by the owner of a mark . . . .”). Does a bald-faced squatter own “a mark”? Although Plaintiff has sufficiently shown that he owns the rights to these Domain Names, the real question now turns on whether domain monetizing and common law ownership of a domain name fall under the purview and protection of the ACPA. As Plaintiff notes in his brief, the Domain Names that he previously used are highly suggestive of the actual advertising placed on the site, but are not indicative of the actual goods and services provided. For example, the word “belis” in “belis.com” helps differentiate Plaintiff’s advertising from others, but does not in fact identify a particular good or service with the name “belis”. So, the real question is, does a domain name that is not registered as a trademark, but is used to provide internet users certain services, constitute a “mark” under the ACPA? Plaintiff argues that because his advertising services are distinctive and pertain specifically to users clicking on the disputed Domain Names, the Domain Names should fall under the protection of a trademark under the ACPA. The undersigned Magistrate Judge concurs. Similar to the situation in People for the Ethical Treatment of Animals, the Defendant here has taken unlawful possession of domain names that prevent users from obtaining or using Plaintiff’s services. Defendant redirected the proceeds from Plaintiff’s prior work to itself by illegally preventing Plaintiff from accessing his Domain Names. Further, Defendant is not efficiently managing the advertising services of the Domain Names and thus is prohibiting users from fully benefiting and receiving the services that they seek. Thus, legal precedent dictates that Plaintiff’s Domain Names should be afforded the protection of the ACPA. According to the magistrate judge, domain name=trademark, a proposition that any trademark lawyer will tell you is complete bunk. I know it’s a default judgment, but it makes me very uncomfortable to think that there’s a decision out there that states that a cybersquatter owns trademark rights in, say, “redroof.org” by virtue of the squatting itself. Weitzman v Lead Networks Domains Pvt., Ltd., No. 1:10-cv-01141 (CMH/IDD) (E.D. Va. Sept. 24, 2010); Order adopting magistrate’s Report and Recommendation here. P.S. Quote of the day in Weitzman letter to ICANN, “I have been working with domains since 1994 or so, and as you may know, when one has 12,000+ domains, it’s difficult not to have a few that overlap on other trademarks.” He also claims to turn them over on request – “if any business were to request or complain about an infringement, I would surely surrender and transfer the domain to them, should it be a legitimate claim.” Trademark owners, get busy.